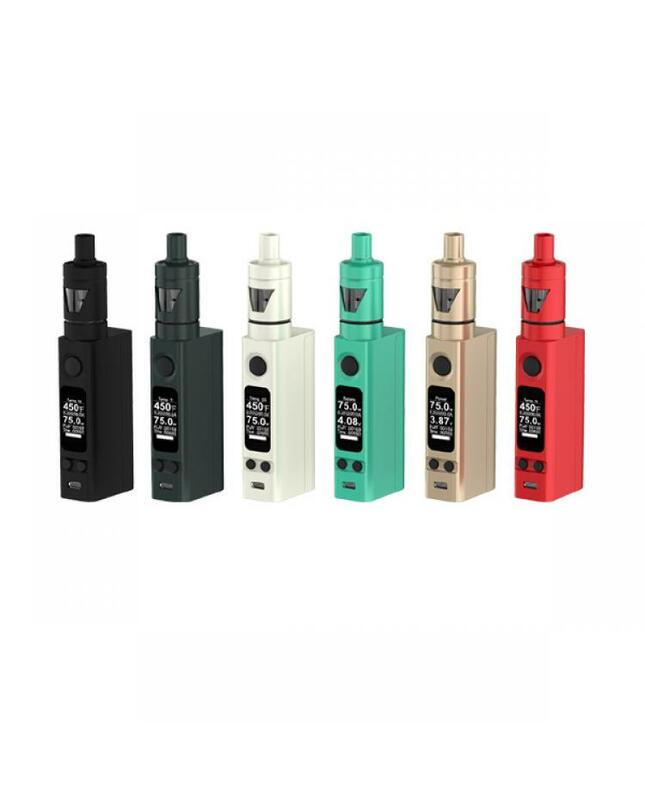 Joyetech newest evic vtc mini 2 e starter kit, the joyetech vape kit made of stainless steel, different colors available. 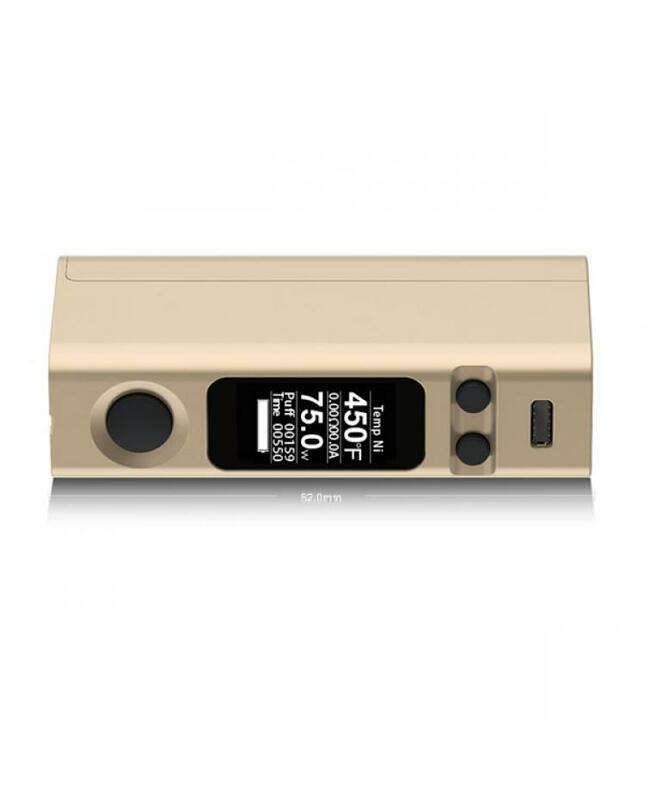 the new evic vtc mini v2 box mod with the newest firmware, max output 75watts. support VT-TI/VT-NI/VT-SS/VW and bypass modes. 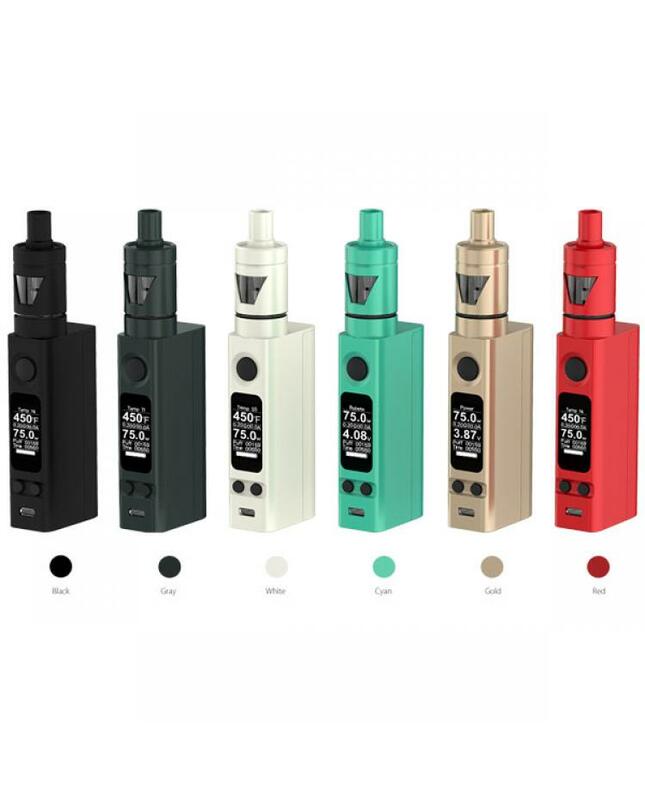 this new mod support resistance as low as 0.05ohm.the e-cig kit includes the newest joyetech tron-s atomizer, can hold 4ml e juice. 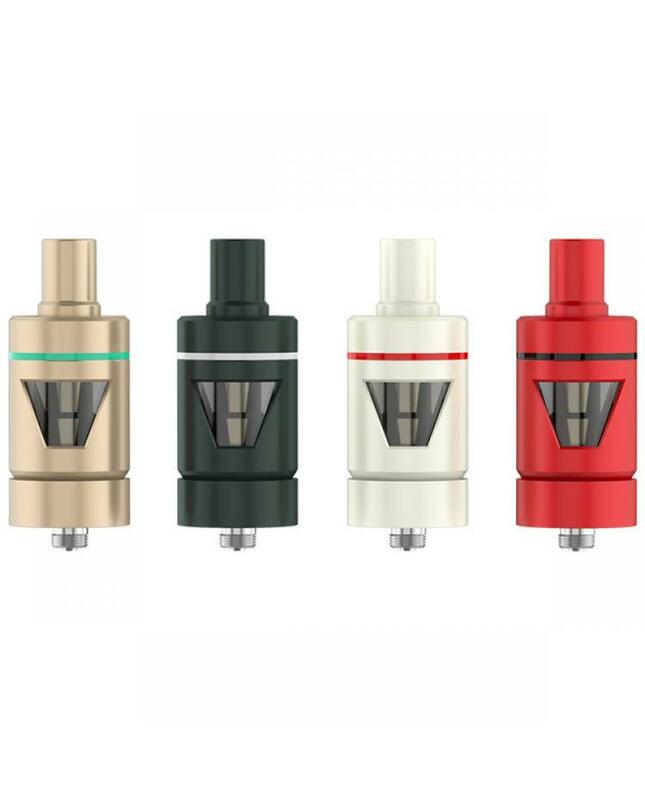 the new tank with hidden airflow control design, TI/NI/SS coils available. the joyetech tron-s tank has a unique glass window vapers can see how much e juice left. tron s tank compatible with ego one tank coil heads like CL, CLR, CL-NI, CL-TI. filled the tank from the bottom, easy unscrew the base and fill in e juice. this new electronic cigarette kit also with temp control function, temp control range from 100-315℃/200F-600F.